The most anticipated bike launch of the year is undoubtedly the launch of the new Bajaj Pulsar 200NS, now it seems to be finally. 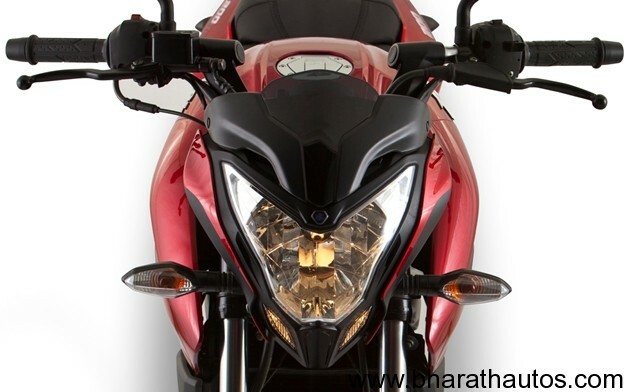 This is not a rumour, but in an interview with CNBC, Mr. Rajiv Bajaj, the Managing Director of Bajaj Auto, revealed that the Pulsar 200 NS will be launched next week in Maharashtra. 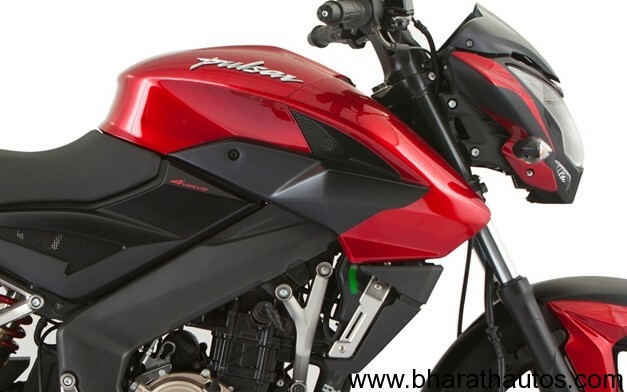 The company will launch Pulsar 200NS in phased manner and it will be available countrywide by the month of July, as we said earlier. 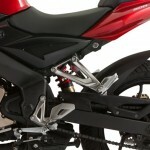 “We have to become a better and bigger motorcycle brand worldwide. We’re the leader in markets like the Philippines, Nigeria, Honduras, Bangladesh and Sri Lanka. Exports have tripled in the last three years,” Rajiv Bajaj said. Earlier this year when the Bajaj Pulsar 200NS was unveiled , Mr. Rajiv Bajaj had promised it will be priced under 1 lakh and if Bajaj stays true to its word, we expect the new bike to give a lot of sleepless nights to rivals. 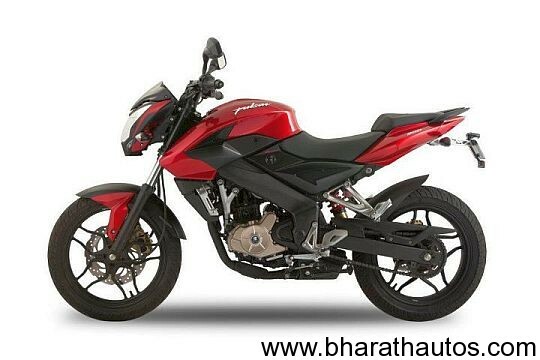 In another interview, Rajiv Bajaj said that the current Pulsar series will be continued and the company will launch a new Pulsar every year from now onwards. 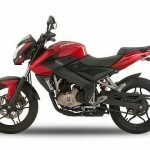 Bajaj Auto is aiming to produce 2,500 units in the month of June and then the company will produce it according to demand from the month of July. 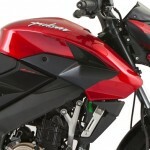 The export of Pulsar 200NS will start from the month of August. The company expects to sell around 10,000 -15,000 units a month after 2-3 months period. So, let us hope together with our fingers crossed for all the surprises we are going to see in next week. 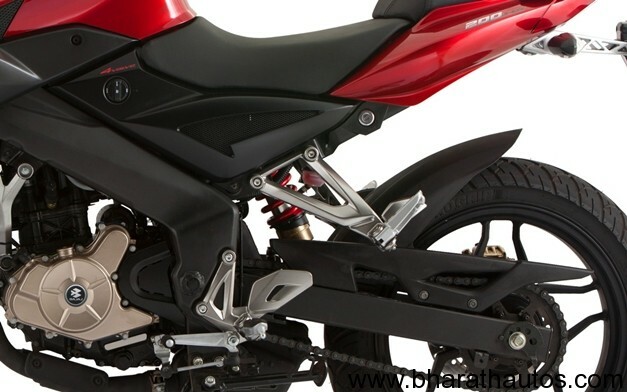 Refresher – Bajaj Pulsar 200 NS will be powered by 200 cc engine, with SOHC 4 valve engine with triple sparks plugs producing 23.17 BHP of peak power at 9500 RPM and 18.3 Nm of peak torque at 8000 RPM, Bajaj claim the Pulsar 200 NS will hit 60 km/h in 3.61 seconds and 100 km/h in just 9.83 seconds. 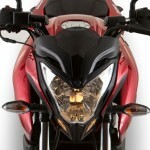 The Pulsar 200 NS is not the fastest Indian with a top speed of 136 km/h. 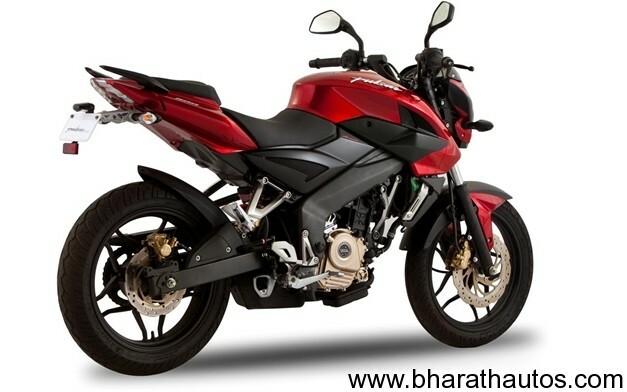 The engine is mated to a 6-speed gearbox and the Pulsar 200 NS uses liquid cooling. 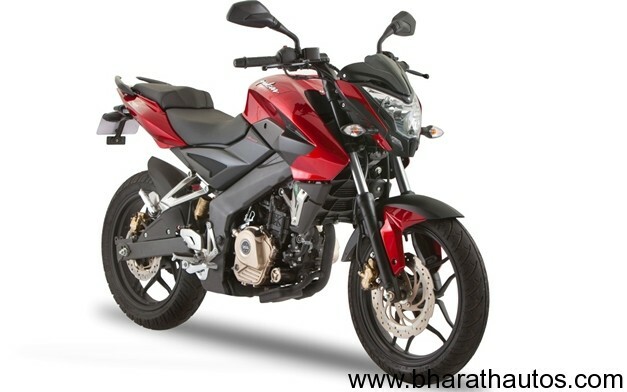 With the use of lighter components, the Pulsar 200 NS weighs 145 kgs.